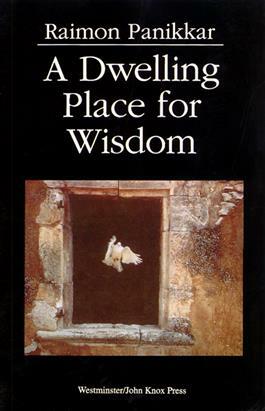 World-renowned philosopher of religion Raimon Panikkar sees wisdom as the art and knowledge of life and a source of happiness and joy--a dwelling place where people are blessed. In this book he discusses four major issues: an existential feminist approach to life and knowldge, a catholic and less fragmented anthropology, a recovery of the most ancient meaning of philosophy, and how to preserve one's own identity without being shallow, indifferent, or exclusive. He provides a distinctive practical resource for individuals wanting to experience wisdom.